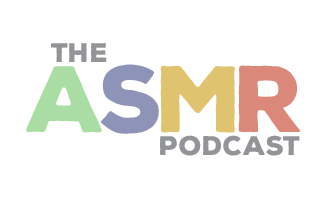 In Episode 30 of The ASMR Podcast we introduce Dr Andrew Michaels’ Tornado of Doom, a softly spoken story to relax, engage and inspire you. Chapter 1 is titled Devil’s Gorge. 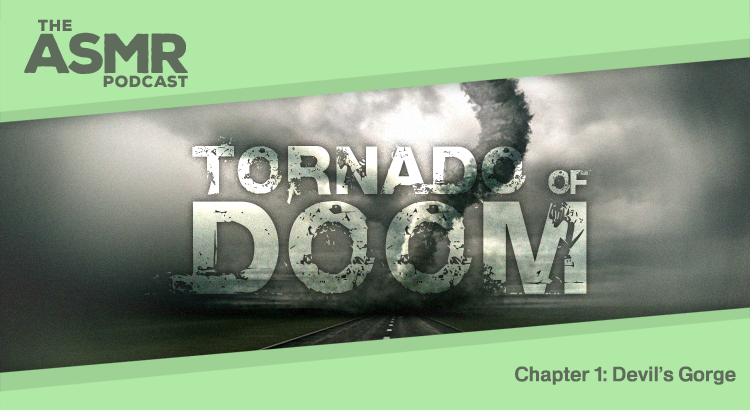 Tornado of Doom is the work of Dr Andrew Michaels AKA Tirar A Deguello. You can find his Paranormal ASMR channel on YouTube.